PM Modi has reportedly won the online readers poll for TIME person of the year 2016, leaving behind world leaders like Donald Trump, Barack Obama, and Vladimir Putin. PM Modi won with 18% of the vote when the poll closed last night. Time said Modi has also placed significantly ahead of other prominent figures of this year like Facebook founder Mark Zuckerberg and US presidential nominee Hillary Clinton. The final person of the year will be decided later this week by Time’s Editors, but the online poll results provide an insight on how the world sees these figures. 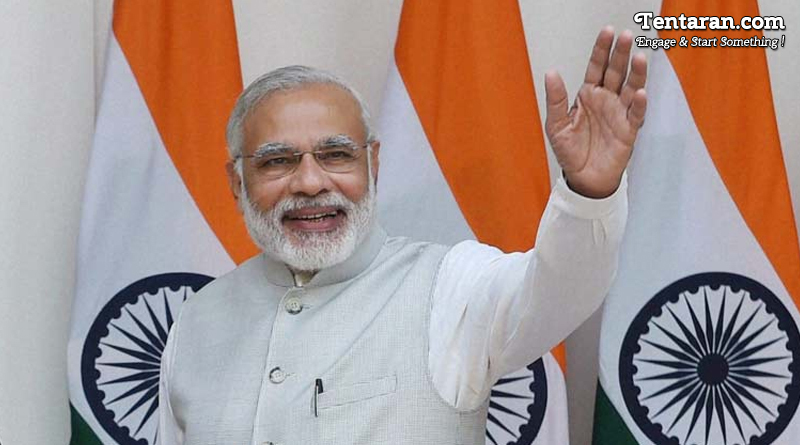 This is the second time PM Modi has won the online readers poll for TIME person of the year Title. Last time he secured more than 16 percent vote cast. Apester, who analyzed current poll results, found that preference differed across the world. PM Modi performed well among Indian as well as in California and new jersey. Among the contenders, this year are former Secretary of State Hillary Clinton, FBI Chief James Comey, Apple CEO Tim Cook, parents of slain Muslim-American soldier Humanyun Khan, Khizr and Ghazala Khan, North Korean leader Kim Jong Un, British Prime Minister Theresa May and Chinese leader Xi Jinping.